Blue Maroon Kuppadam Cotton Sa..
Beautiful Organza Saree in Pas..
Multi Colour Aari Work Fancy C..
Blue Gold Fancy Cut Work Borde..
Black Gold Fancy Cut Work Bord..
Multi Colour Peacock Design Fa..
Multi Colour Cording Fancy Cut..
Black Antique Zari Fancy Cut W..
Red Maroon Fancy Cut Work Bord..
Black Fancy Kota Saree in Mult.. 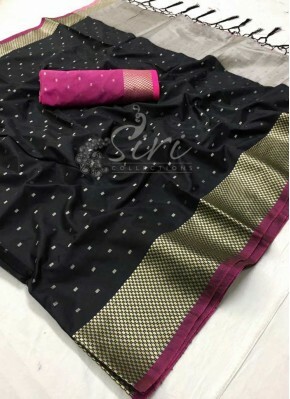 Pink Fancy Kota Saree in Multi.. 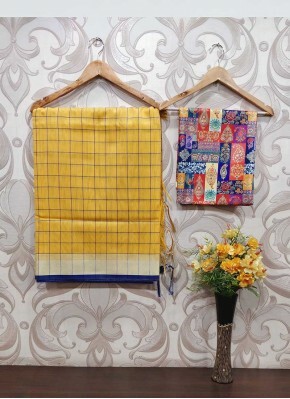 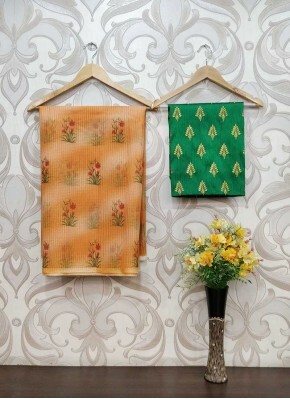 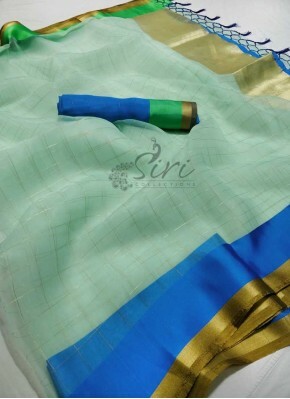 Deep Blue Fancy Kota Saree in ..
Green Navy Blue Fancy Banarasi..
Yellow Red Fancy Banarasi Sare..
Soft Jute Shibori Saree in Red..
Soft Jute Shibori Saree in Blu..
Soft Jute Shibori Saree in Pea..
Trendy Printed Chiffon Saree i..
Trendy Organza Saree in Embroi.. 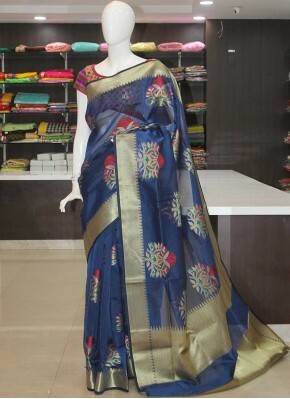 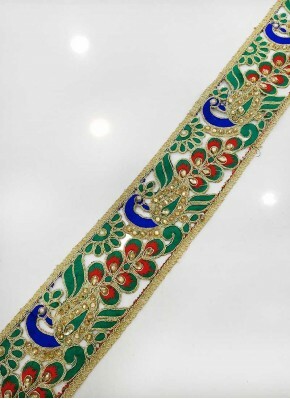 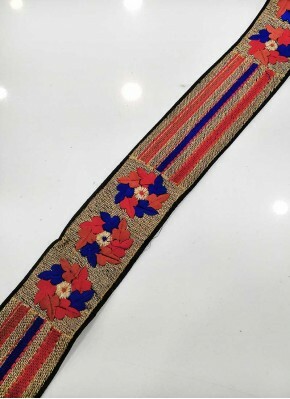 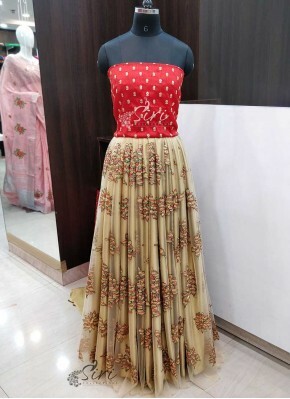 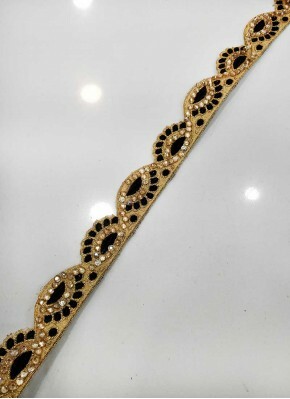 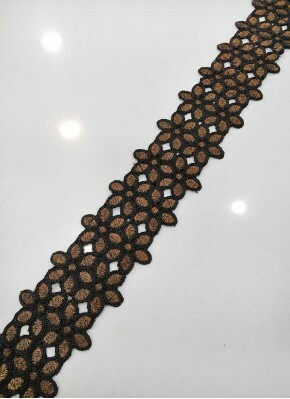 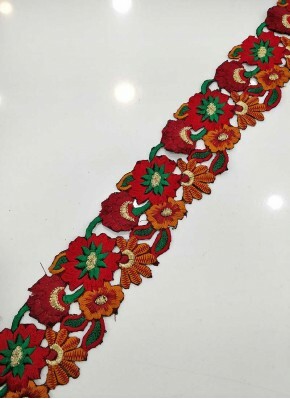 Fancy Kota Saree in Rich Borde.. 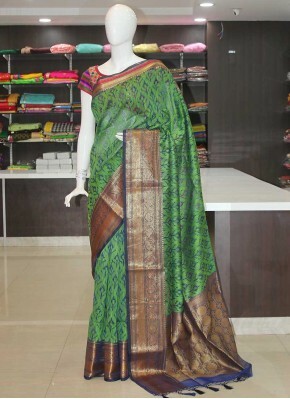 Fancy Kota Saree Teamed with D.. 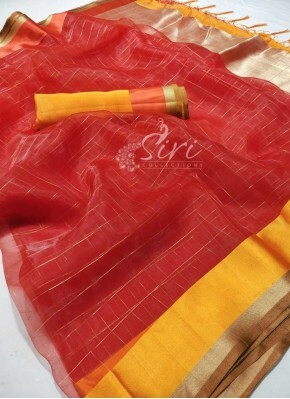 Fancy Red Chanderi Saree in se.. 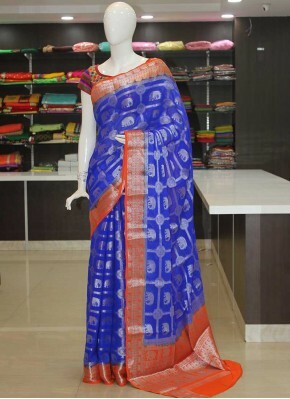 Fancy Blue Chanderi Saree in s.. 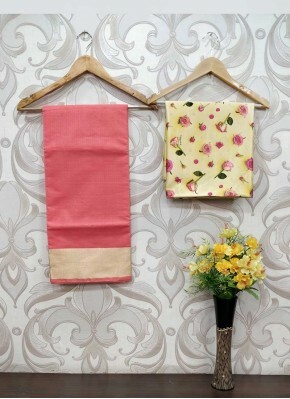 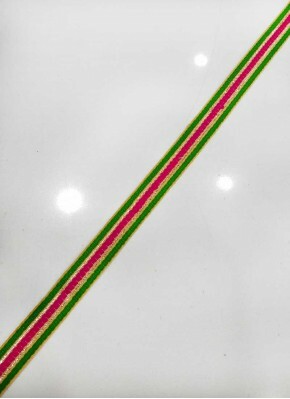 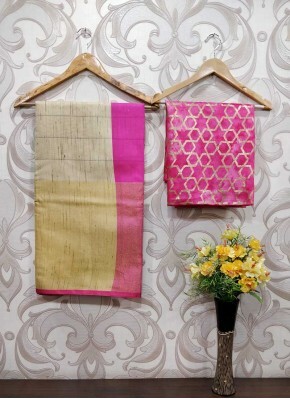 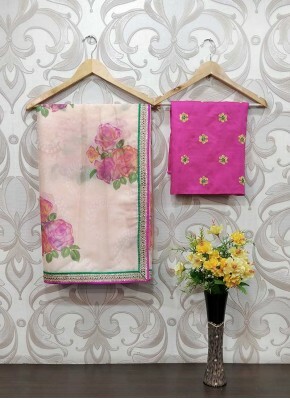 Fancy Pink Chanderi Saree in s.. 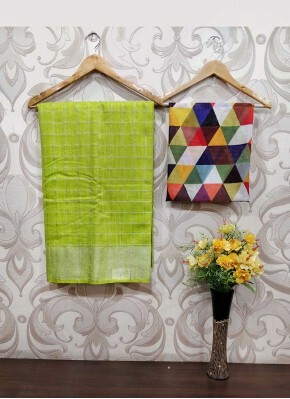 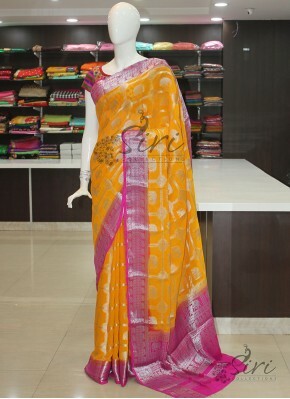 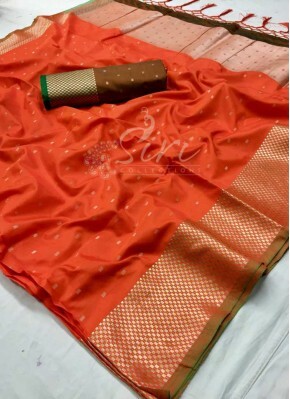 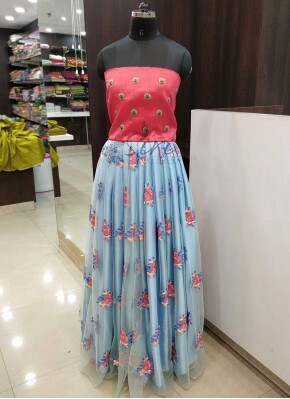 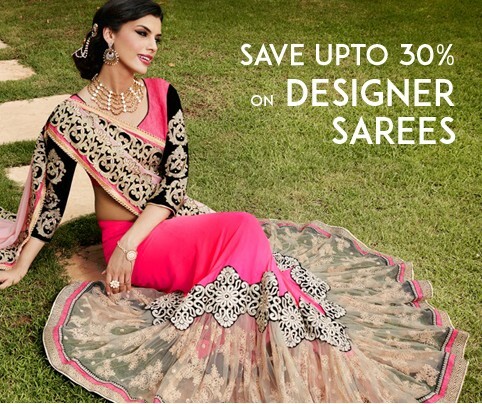 Fancy Kota Saree Teamed with E.. 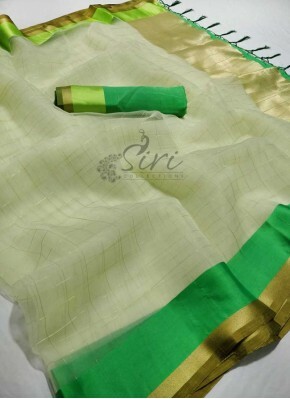 Beige Jute Linen Saree Teamed ..
Green Jute Linen Saree Teamed .. 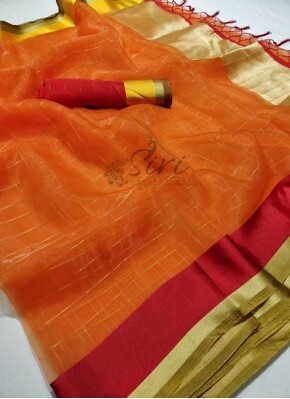 Fancy Chanderi SuperNet Saree .. 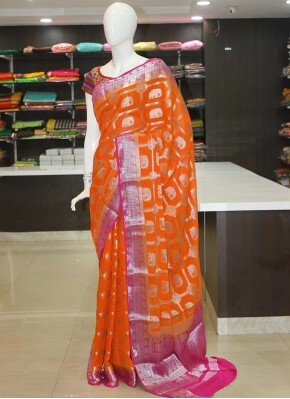 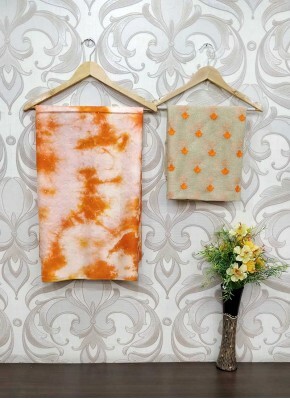 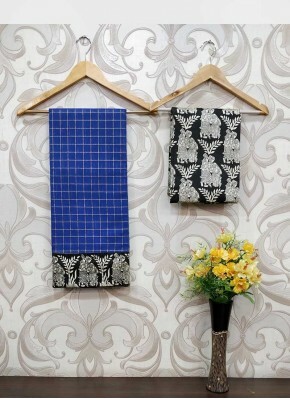 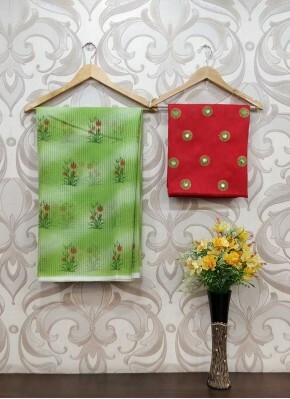 Fancy Chanderi Cotton Saree Te.. 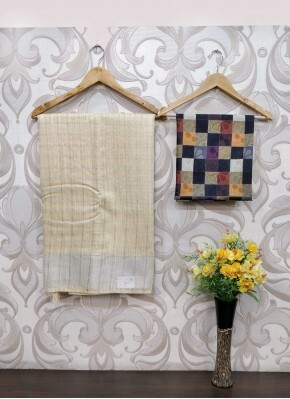 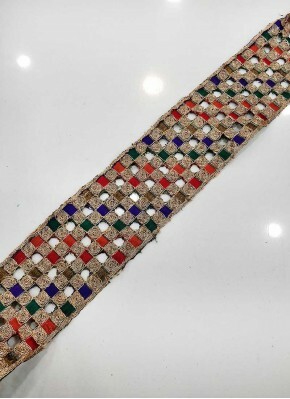 Fancy Jute Cotton Saree Teamed.. 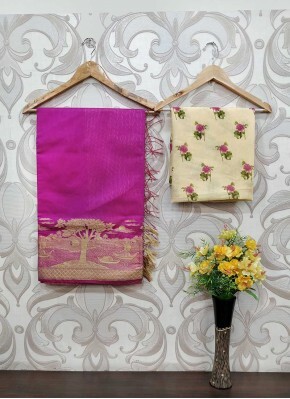 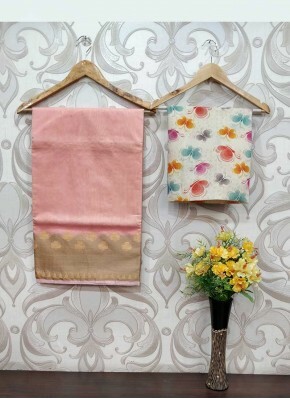 Pink Linen Saree in Embroidery.. 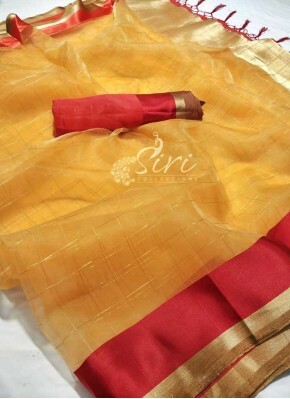 Fancy Kora Saree in Satin Fini..
Beautiful Gold Net and Red Raw.. 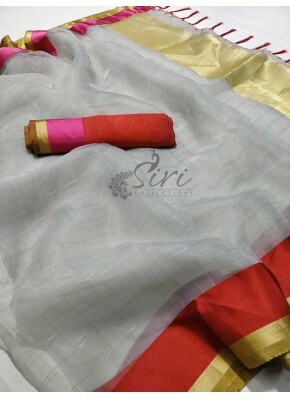 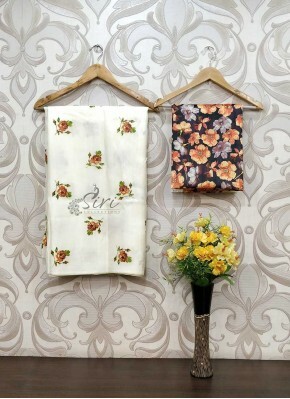 Fancy Soft Silk Saree in Silve.. 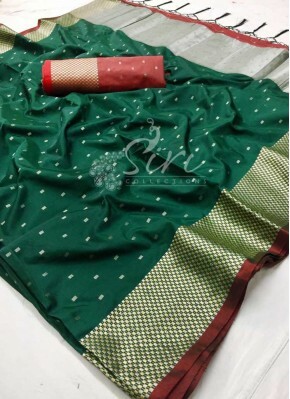 Dark Green Fancy Soft Silk Sar..
Purple Fancy Soft Silk Saree i.. 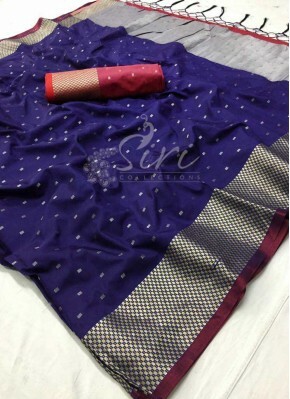 Fancy Banarasi Silk Saree in S..
Grey Fancy Banarasi Silk Saree..
Purple Fancy Banarasi Silk Sar.. 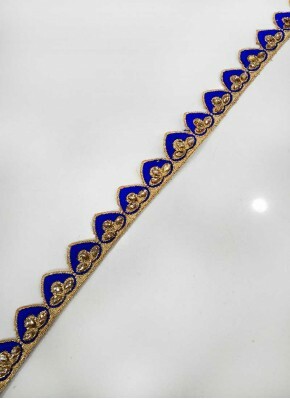 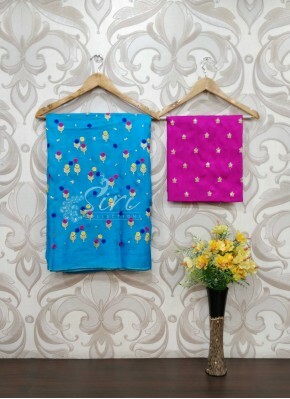 Deep Blue Fancy Banarasi Silk ..
Lovely Blue Net and Gajri Pink.. 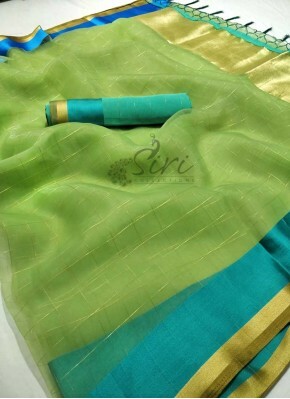 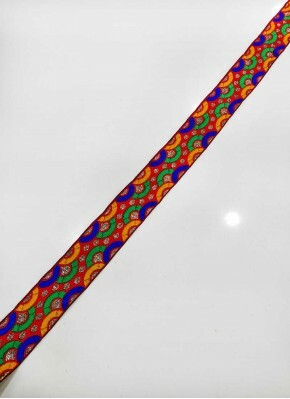 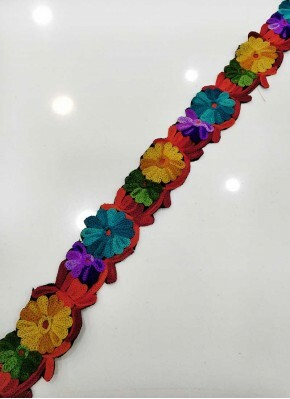 Fancy Kora Silk Saree in Multi..